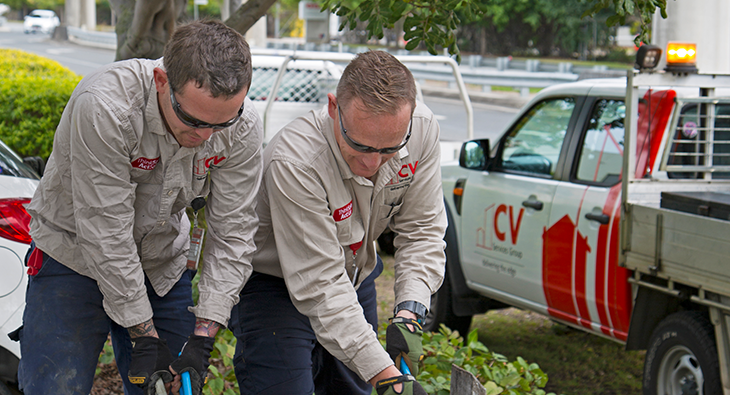 CV Media & Design NEW website is live! 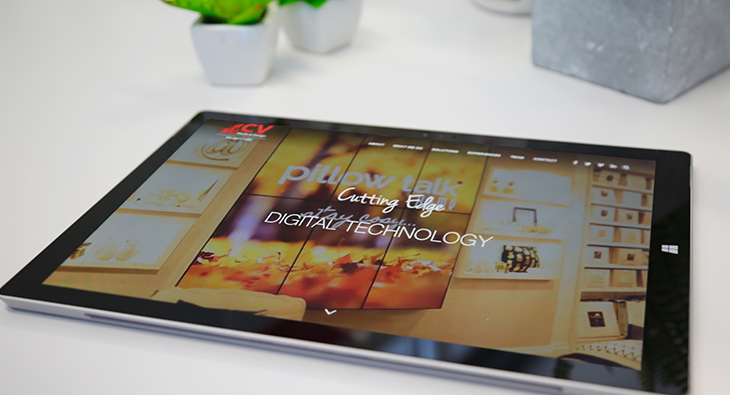 The CV Media & Design team have officially launched their new website! Catch up with all the latest technology and cutting edge creative. 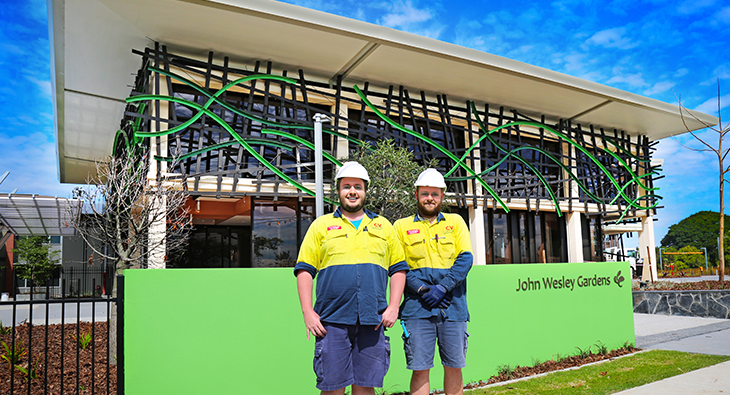 Excellent work from the Electrical Construction team on completing the electrical works for the new John Wesley Gardens Aged Care Facility at Geebung..
Congratulations to the Asset Services Plumbing team on securing a 5 year maintenance contract with the Brisbane City Council. We look forward to. 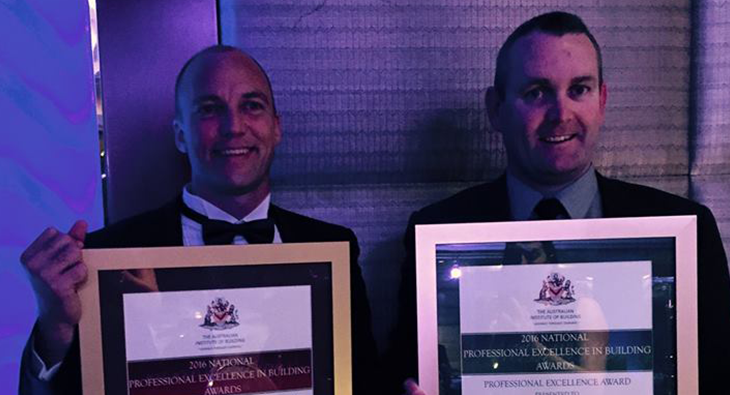 Congratulations to Badge Constructions on their Certificate of High Commendation for the Queensland Rail Management Centre and the Professional Excellence award for the.